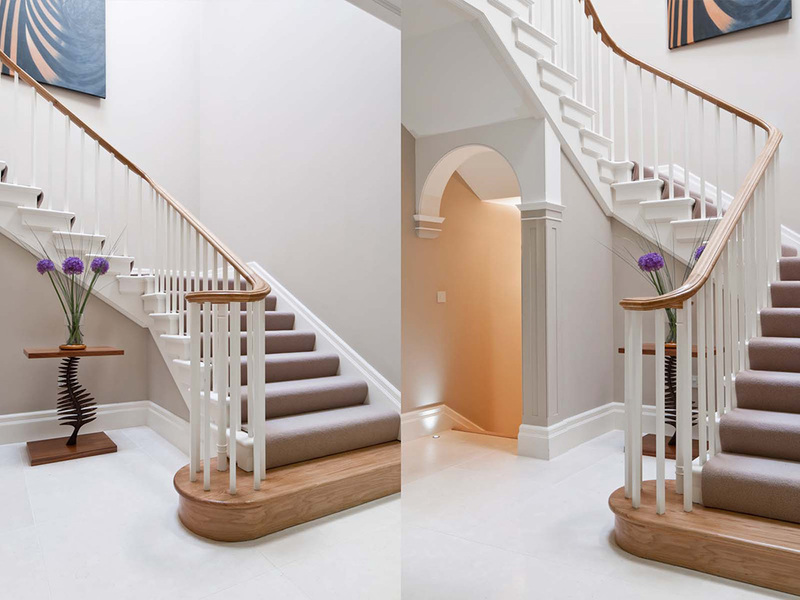 create the highest quality of staircase and in a fraction of the time it would normally take. 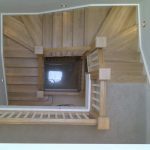 We design, build, manufacture and finish staircases in London, Surrey and the South East. 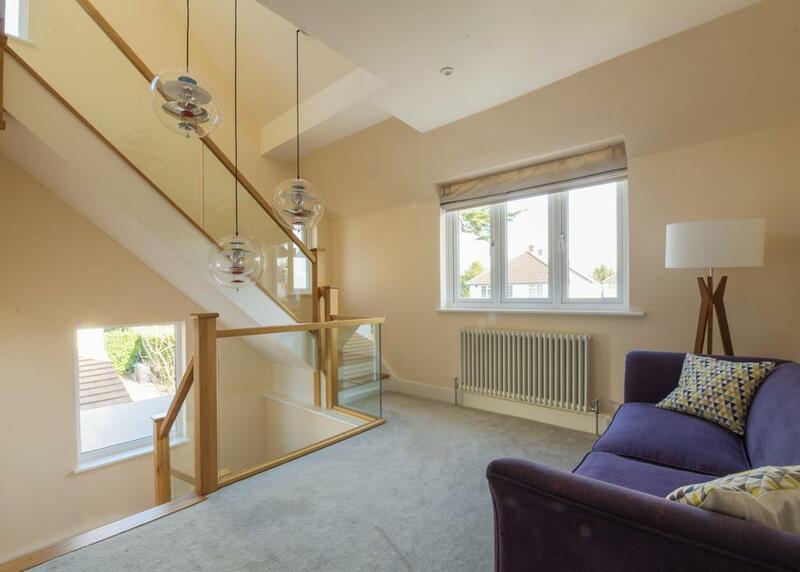 Our customers range from large house builders, developers, loft companies and much more. 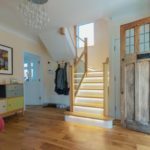 Our team of joiners have 25 years of experience and knowledge placing Garcia Joinery Ltd at the top of the league when it comes to joinery manufacturing. Our 6,000sq ft workshop, two state-of-the-art CNC cutting machines and our spray booth allows us to produce quality staircases for a wide range of customers. 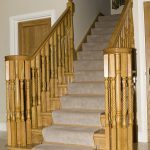 At Garcia Joinery Ltd, our 6,000sq ft fully operational workshop can produce high-quality stairs for a wide range of customers. Our machines can run out any type of timber moulding from singular to multiple linear metres depending on your needs. Our CNC machines can trim, route, mortise and tenon as well as cut to size any timber product you require. These machines allow us to manufacture joinery precisely and within our lead time. All our machines are designed to extract dust to leave the workplace environmentally-friendly and clean. 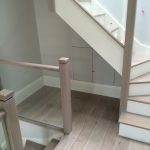 When it comes to measuring your new staircase, it´s all about the fine details. Our latest piece of inventive software will allow us to visit your home, take the measurements, design your stairs, print off a plan for you and your builder and then send the results directly off to our CNC (computer numerical control) router on the spot, where it stays until everything is approved. 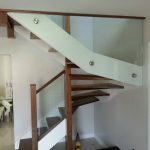 Once the plans have been approved we usually aim to manufacture and deliver your stairs within 10 working days. 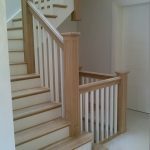 (This time is dependent on the timber used in making your staircase). For more information please do not hesitate to give us a call on 020 8662 1229 or visit our Contact Us Page.